House prices are about to skyrocket — again. 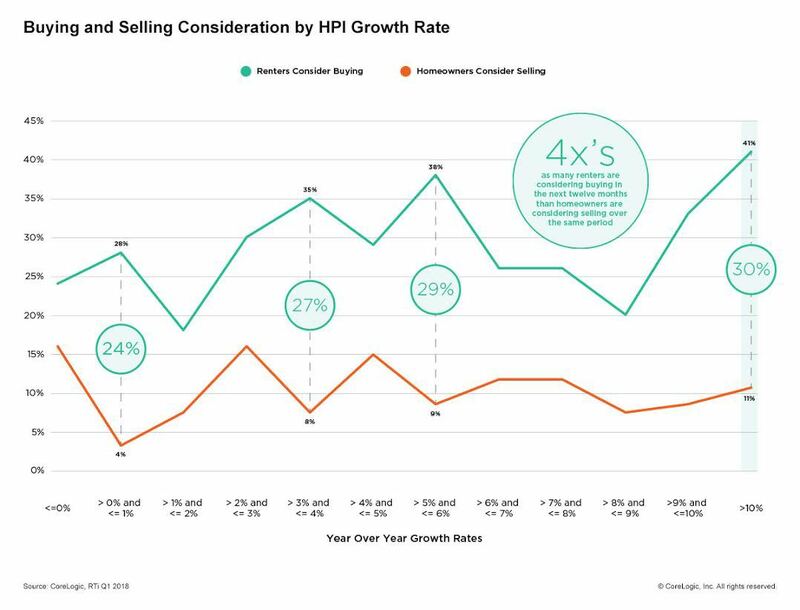 Home prices, which have been growing steadily for the past 72 months, indicate an ongoing trend, and a housing market that faces declining inventory among high demand. Moreover, the analysis found that, in 2018, 15 percent of homeowners and 28 percent of renters wanted to buy a property while only 11 percent of those with properties wanted to sell. Naturally, some parts of the country experienced an even more dramatic growth in prices. Las Vegas, San Francisco, Denver and Los Angeles continue to costs of housing disproportionate with local income. CoreLogic also found surprising trends in other pockets of the country. Washington, Nevada, Idaho and Utah all saw prices grow by more than 10 percent since May 2017. 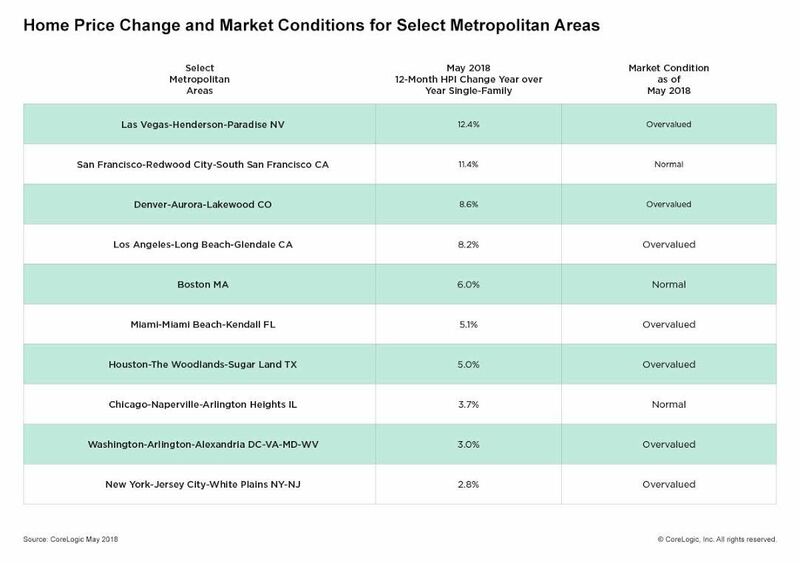 Additionally, out of 100 major cities in the US, 40 markets were overvalued or had prices that were not sustainable compared to local income and population, according to the index. “Until more supply becomes available, we will continue to see soaring prices in cities such as Denver, San Francisco and Seattle,” Martell added.